Europa Clipper would make a close flyby of the moon every couple weeks, using all of its science instruments to study both Europa’s icy surface and the ocean beneath. 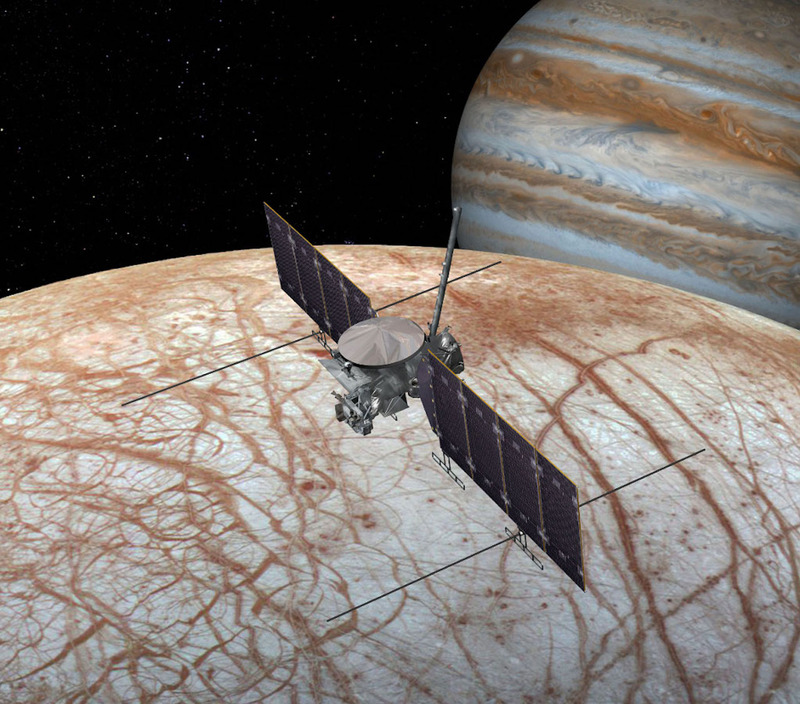 As planned, Europa Clipper would conduct 40 to 45 flybys, during which the spacecraft would image the surface at high resolution and investigate its composition as well as study the structure of the interior and icy shell. The spacecraft will fly close to Europa’s surface, at altitudes varying from 2,700 kilometers to 25 kilometers (1,700 miles to 16 miles).